Dr. Chadkewicz is Proud to offer Invisalign® in Sorrento Valley! 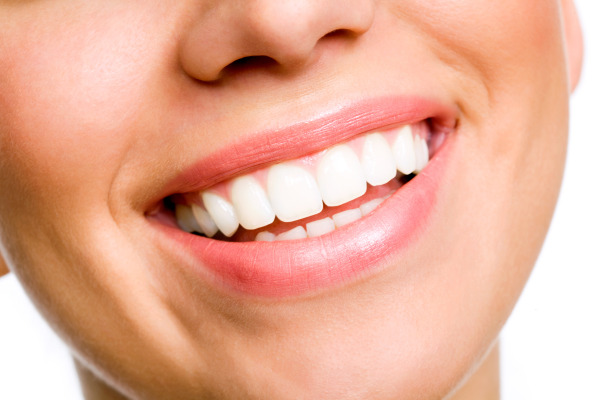 It’s rare that a person is born with perfect teeth – many people develop teeth that are unevenly spaced or are crowded. Typically, these issues are treated with metal braces. However, metal braces can be uncomfortable and aren’t exactly discreet. The good news is that advancements in dental care have made straightening teeth more comfortable and convenient for patients. If you have issues with teeth misalignment and want an improved smile without metal braces, Dr. Chadkewicz is your Invisalign® provider in Sorrento Valley, Mira Mesa, and Carmel Valley, San Diego. components to exert pressure on teeth, Invisalign® moves your teeth into more ideal alignment with the help of clear, smooth plastic trays. These trays are swapped out every two weeks, to help your smile through each phase of movement. Invisalign® is ideal for mild to moderate cosmetic alignment issues and produces the same stunning results as traditional metal braces. cosmetic dental office for your consultation. Dr. Chadkewicz will take impressions, as well as before and after pictures of your smile, so that your clear aligner trays can be custom-made by Invisalign®’s lab to serve ideal results. Once your aligners have arrived at our office, you’ll come in to receive your first clear tray and will return about once a month, so that Dr. Chadkewicz can check up on your oral health and make sure that your treatment is progressing as planned. For patients who are in good oral health and who are diligent about wearing their aligners the recommended 22 hours a day, Dr. Chadkewicz can give them more than one set of aligners at each visit, lowering the number of times they have to return for checkups. You can take your aligners out to eat, drink, and floss your teeth – you don’t have to worry about using special floss and picks to clean around your braces. You also don’t to worry about your clear braces staining and making your smile look dingy; you’ll swap your aligners out every two weeks for a fresh tray that is almost invisible on your smile. You don’t have to suffer with crooked teeth just because you don’t want to get metal braces. The dental office of S. Vivien B. Chadkewicz, DMD is happy to provide Invisalign® in Sorrento Valley, as well as Mira Mesa and Carmel Valley. We are conveniently located near SDSU and are ready to help you get a brand new smile. Contact us today to set up your consultation for Invisalign® clear braces. For additional information, please visit our Invisalign FAQs page.